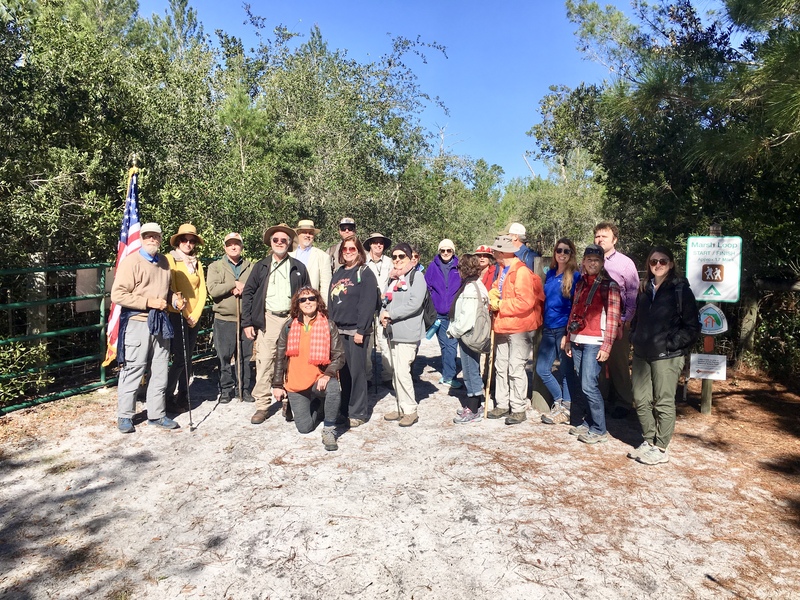 Lindsay Cross joined the Florida Trail Association, Osceola County and the US Forest Service for the opening of a new 3.5- mile trail at Lake Lizzie Preserve in Osceola County. 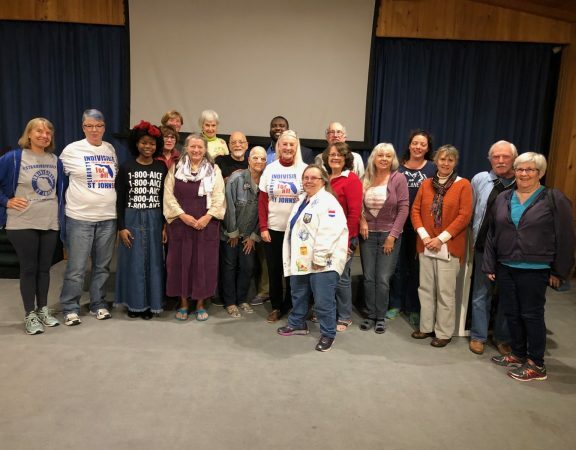 FCV was active in Central Florida this past weekend. 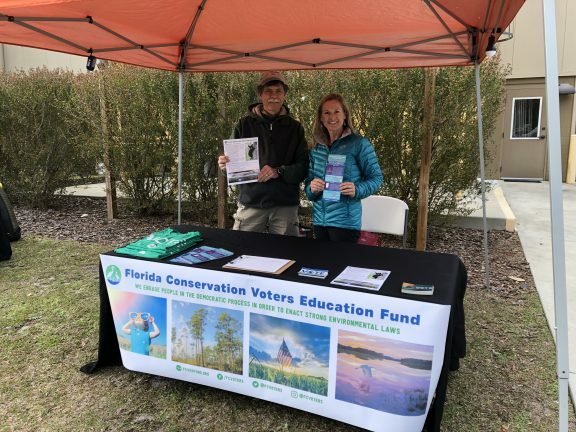 Lindsay Cross, our new Public Lands Advocate, participated in two spectacular outdoor events with the Florida Trail Association and other conservation partners. On Friday, January 25th, more than 30 community members, partners, and elected officials celebrated the grand opening of a new 3.5- mile trail at Lake Lizzie Preserve in Osceola County. 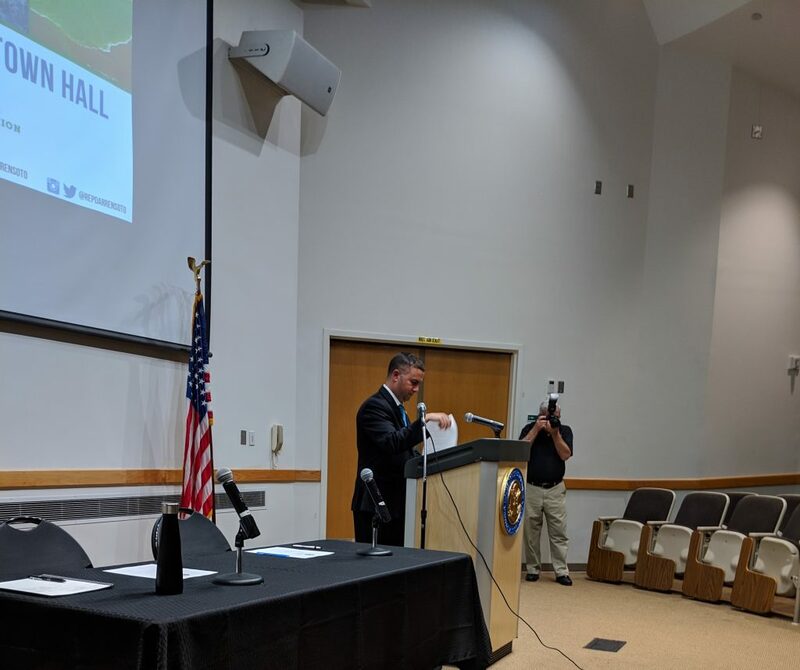 This section supports efforts to close the Central Florida Gap of the existing 1,300-mile-long Florida National Scenic Trail. The trail provides wildlife habitat and recreation access for a county of more than 350,000 residents. Access to nature in urban areas provides economic, health and environmental benefits to communities. The project was a collaboration between the Florida Trail Association, Osceola County and the US Forest Service, which maintains the trail. Osceola County Commissioner Fred Hawking, Jr. and Parks and Public Lands Director Robert Mindick; as well as representatives from the Florida Trail Association, including Board President, Leslie Wheeler spoke at the ribbon-cutting ceremony. Participants were then treated to a guided 4-mile hike and picnic lunch. 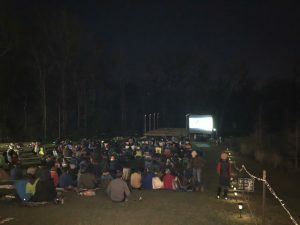 More than 300 people came together in Gainesville for the 2nd Annual Wild and Scenic Film Festival hosted by the Florida Trail Association. The next day, Lindsay joined more than 300 enthusiastic folks and braved the cold at the fantastic Wild and Scenic Film Festival at Swamp Head Brewery inGainesville. The event, a benefit for the Florida Trail Association, included 14 short films, speakers, live music, yoga and informational booths. 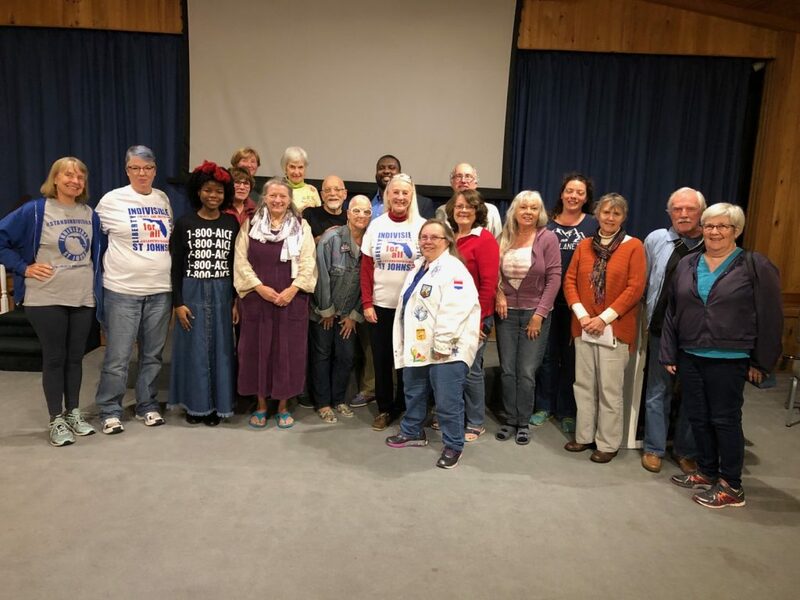 Lindsay Cross spoke about the FCV Education Fund’s new Public Lands Campaign, #LoveFlorida, and engaged with community members from across central Florida. 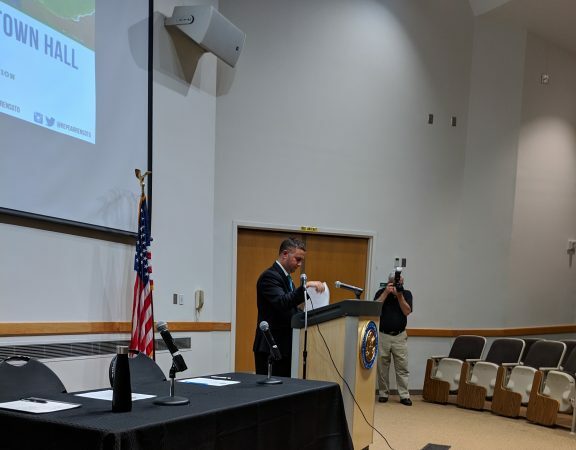 Other speakers included folks from Outdoor Afro, Hike like a Woman, and Heather “Anish” Anderson – the second female to complete the “Double Triple Crown of Backpacking” in 2017. This entails completing the Appalachian, Pacific Crest and Continental Divide National Scenic Trails each twice. In 2018 she simultaneously became the first female Triple Triple Crowner and the first female Calendar Year Triple Crowner when she hiked all three of those trails in one March-November season. Stay tuned for more exciting events as Lindsay makes her way across Central Florida advocating for our precious public lands. 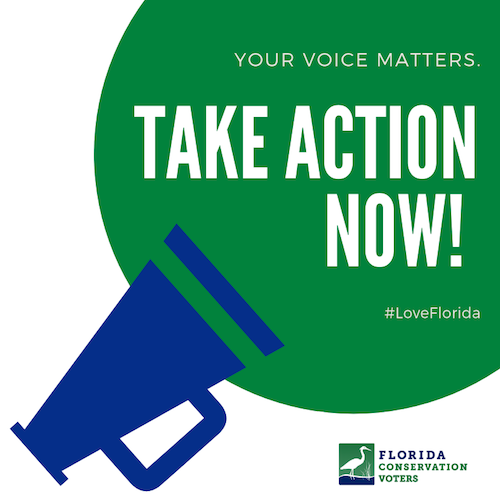 Follow #LoveFlorida on Facebook for upcoming events and some beautiful pictures.